Weltech offers “Clean My Space Services “ to re-energise and rejuvenate a drained looking Office Space, Residential Flats & guest appartments etc. Clean My Space services are our response to emergent calls from clients for single shot cleanings. The Clean My Space services last from a day to a month or so at times. 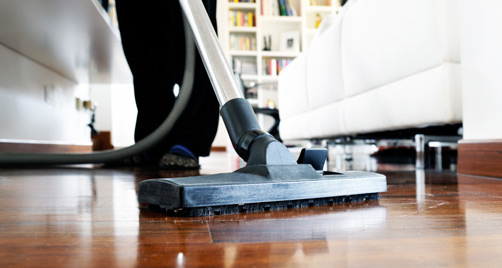 Clean My Space services are packages offered to suit client’s all cleaning requirement.